Marriage brings in a lot of drama, comedy and tragedy. However, before you experience a myriad of these flavors, why not catch the first trailer, with some fantasy elements? Well, every couple should get to taste the good aspects of getting married on their honeymoon. And, if you are still unsure about that ‘fantasy’ element, then here is your enlightenment chart. 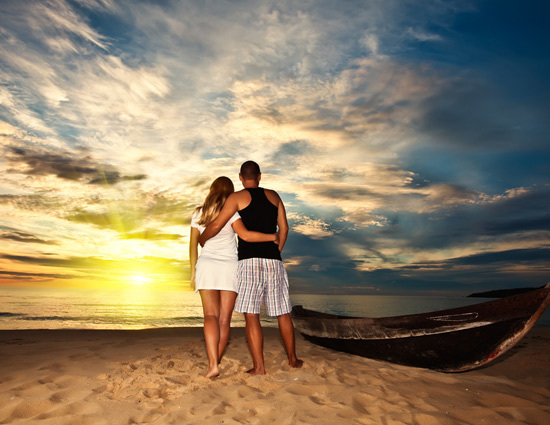 Take a look at the top 5 things that you must try out as a couple, while on your honeymoon. It might sound clichéd and seem like boring and laid-back, but this could be fun. Try getting up while it is still dawn, to catch the first glimpse of the sunrise together. Seeing a sunrise together brings in a sense of new beginning and a fresh start for the newly-married couples. This is a good way of find out the intricate details about your partner’s culinary choices. Order your partner’s favorite breakfast or lunch. Especially those who have had an arranged marriage should try this, as it will help you to know about your partner’s taste in food and drinks. 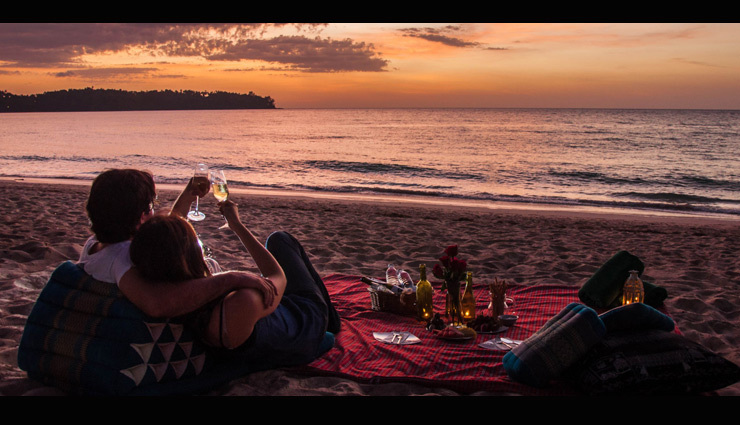 You are away from your home, in arms of the one you love, so how about making the best of it? Try things that you can never do at home. Talk about each other's fantasies and try them out. Just let your imagination run wild as no one would be knocking at your door! Marriage doesn’t mean that you two have to be together all the time. Simply being in each other’s company while doing your own thing, also helps the couples to define their individual space in a relationship. So, indulge in that ‘me’ time, by doing something you love.